Finally plugin Sample Data approved! You can now download the Theme Unit Test for testing your theme or import the WooCommerce, bbPress plugin sample data with simple ONE click using WordPress plugin Sample Data. Note: Use Sample Data plugin on your testing/staging environment. 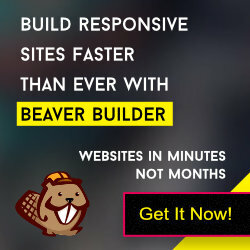 Click on Get Started » from plugin/theme. It read the file and get import content. Click on Start Import and confirm to import the data. For more details check below screenshots or youtube video. Do you know coding? Let’s fork & extend it from Github. You can download it from wp.org. Visit plugin page Sample Data. Author Mahesh WaghmarePosted on August 12, 2018 August 12, 2018 Categories NewsTags bbpress, dummy data, sample data, woocommerceLeave a comment on Finally plugin Sample Data approved! 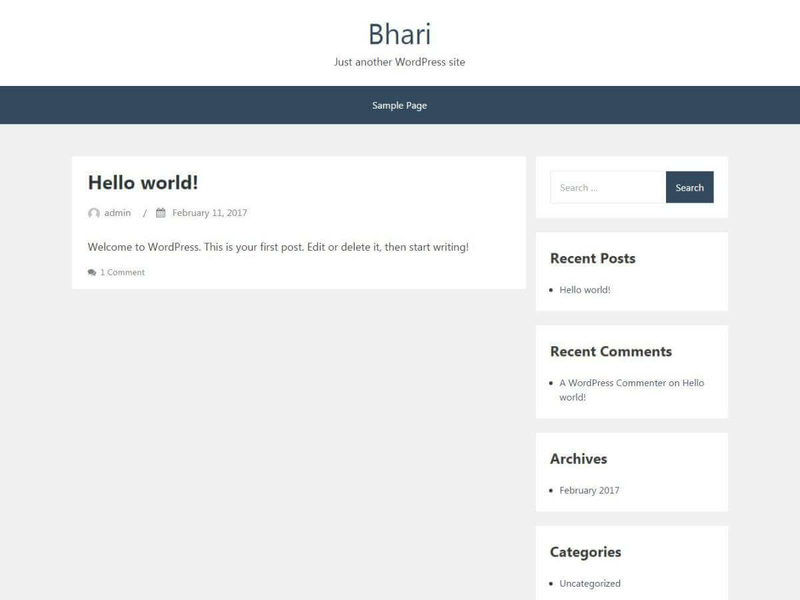 Created ‘Bhari‘ (भारी) WordPress theme for the bloggers, Who love to write articles, share awesome stuff etc. and which is hosted on wp.org.